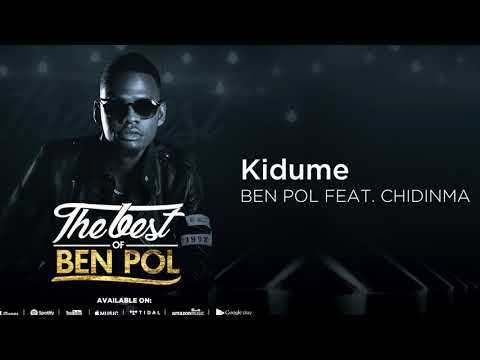 Bongo Flava artist from Tanzania, Ben Pol, teams up with Nigerian sweetheart and songbird, Chidinma on a massive love-inspired vibe titled “Kidume.” This effort is a lovely African collaboration that we absolutely love at NaijaTurnUp. However, “Kidume” is one song you have no choice but love. Asides from the musical talents lining its bars, it comes with the best rendition of matters of the heart that streams right into the depths of the heart and the soul. Bel Pol brings the best of his celestial vocals that makes him one of the most in-demand acts in East Africa, while Chidinma brings the melody that makes her the darling of all Nigerian music lovers and beyond. 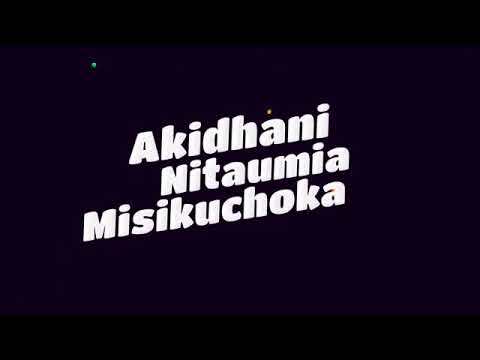 The end result is a musical gem and “Kidume” streams off as an evergreen classic that we believe will stay with us for a very long time. As with many music fans, we have already keyed into its groove and pleasure. You also should stream, download then share your thoughts and opinion in the comments section below.